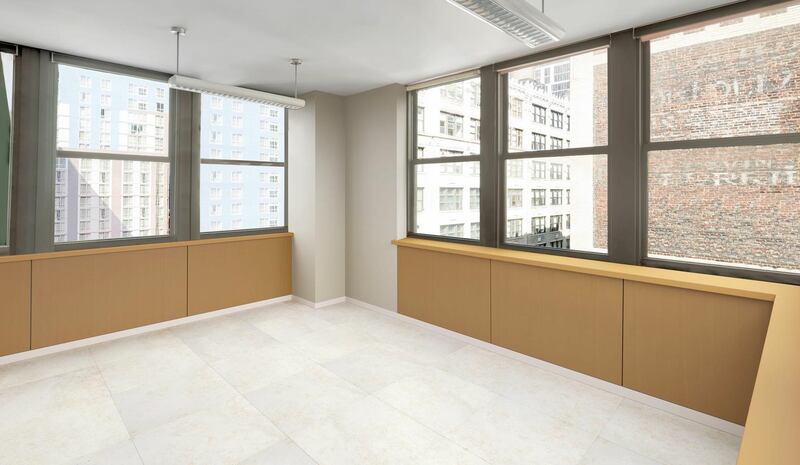 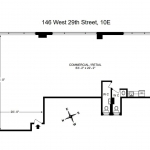 Rental Price Roughly 2,500 square feet of Prime COMMERCIAL SPACE in Chelsea – This Corner Office Cooperative offers generous proportions, which can be configured as an open plan, or further divided, according to the nature/ function of the business. 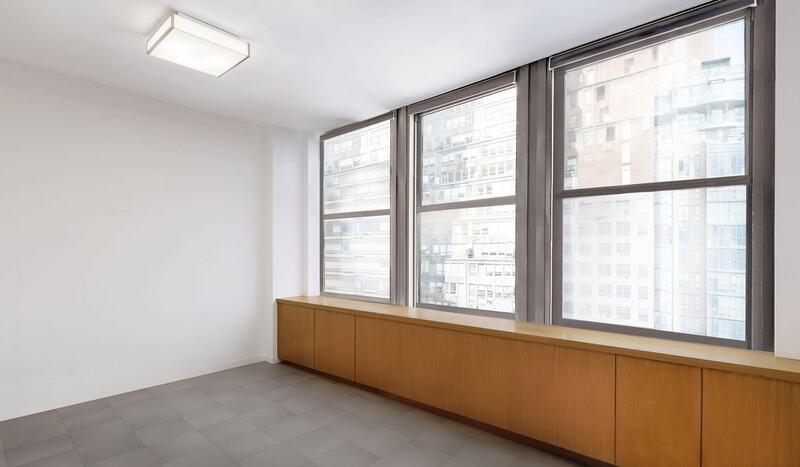 Oversize windows, with nearly 93′ of lineage, along the Eastern and Northern exposures, provide tremendous natural light and a feeling of openness. 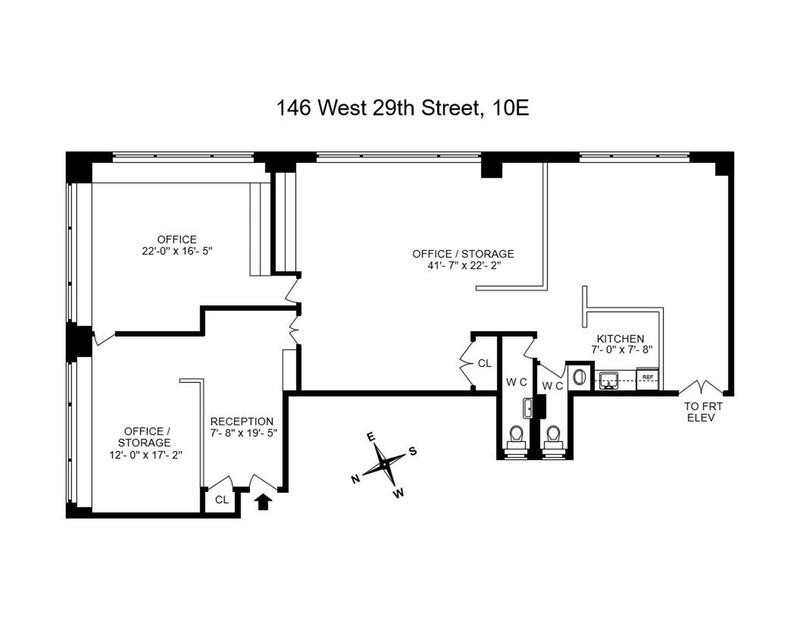 The loft-like space, has 10′ ceilings, 3 Elevators (two passenger and one freight), a kitchen/ break room, central A/C. 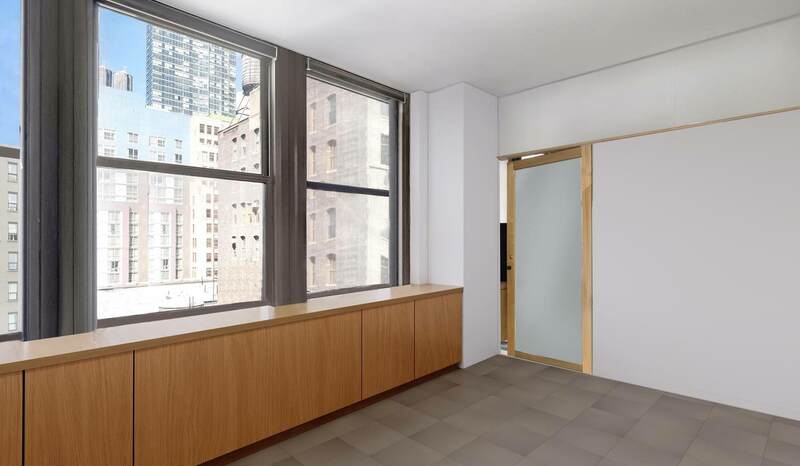 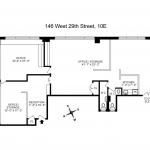 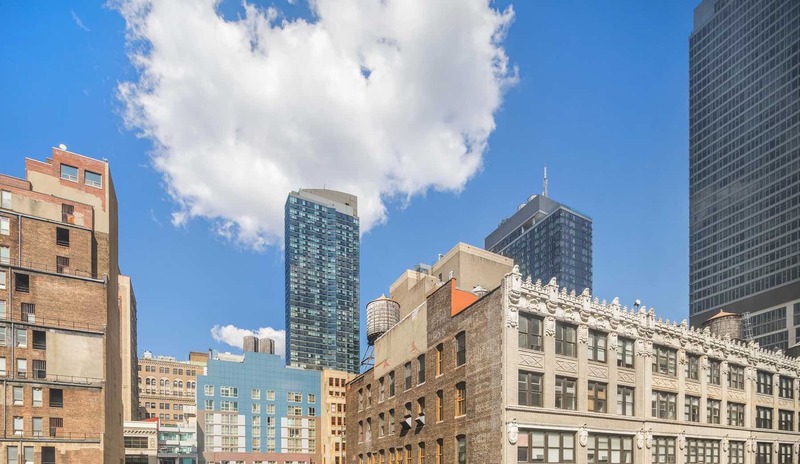 146 West 29th Street is conveniently located in Chelsea, adjacent to Midtown South, the Flatiron district, NOMAD, and the anticipated Hudson Yards project. 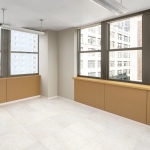 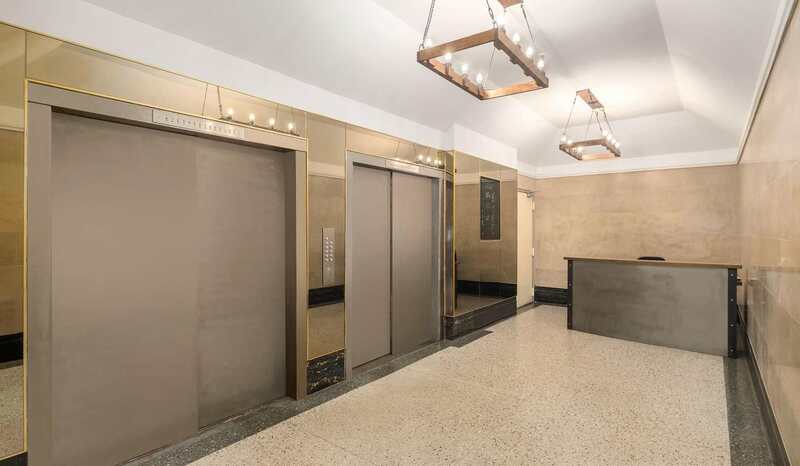 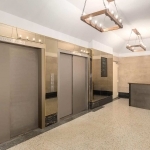 Additionally, the building offers 24/7 access and has an attended lobby; the location offers close proximity to Penn Station, 14 different Subway lines, and the PATH train. 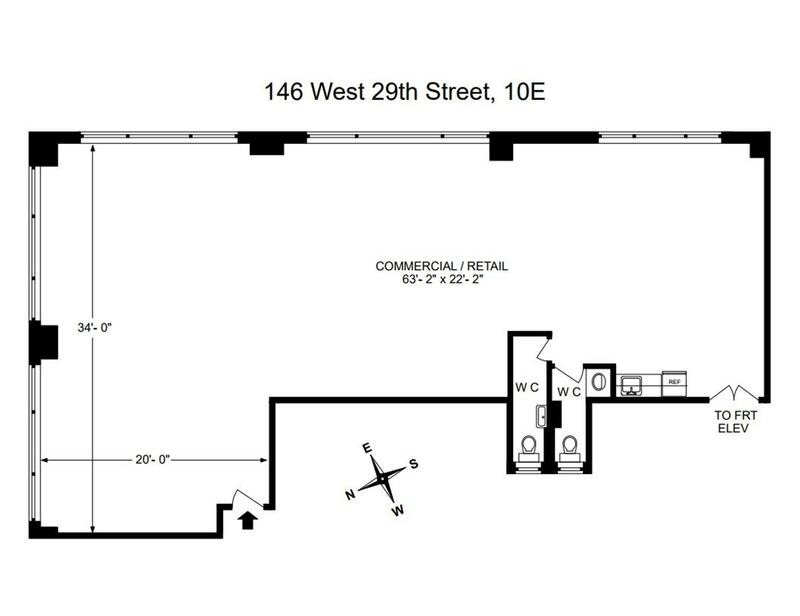 This is a rare opportunity to secure commercial space for individual use and/or investment, in a thriving neighborhood, with large upside/ appreciation possible.